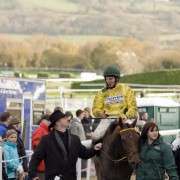 Ballyvesey is the seven year old from Ireland, trained by Peter Bowen. 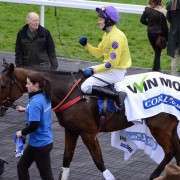 Currently residing at the bottom of the 2012 Grand National entries list, in 59th position, it will take a miracle, or indeed the withdrawal of 19 horses, to guarantee him a place on April 14th. 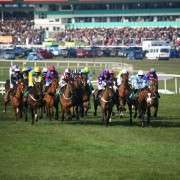 With an allocation of just 9-02 by the BHA Handicapper, if he were to get a spot in the final line-up is weight would certainly have to be revised upwards as 10-00 is the absolute minimum that a horse can carry in the Aintree Grand National. 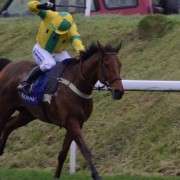 Ballyvesy is an experienced chaser, with 19 starts und er his belt, returning two wins, eight seconds and two thirds with his most recent run out coming at Sandown on February 24th where he finished 7th from 11 starters, whilst carrying 11-12. 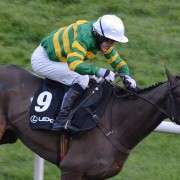 He finished a very long way out, in fact he was 91L behind the winner Reblis. 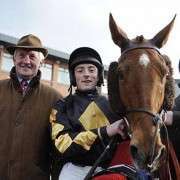 It's not all bad though as he did finish a very respectable 3rd place in the Becher Handicap Chase at Aintree as recently as December 2011, a race ultimately won by other Grand National hopeful, West End Rocker. 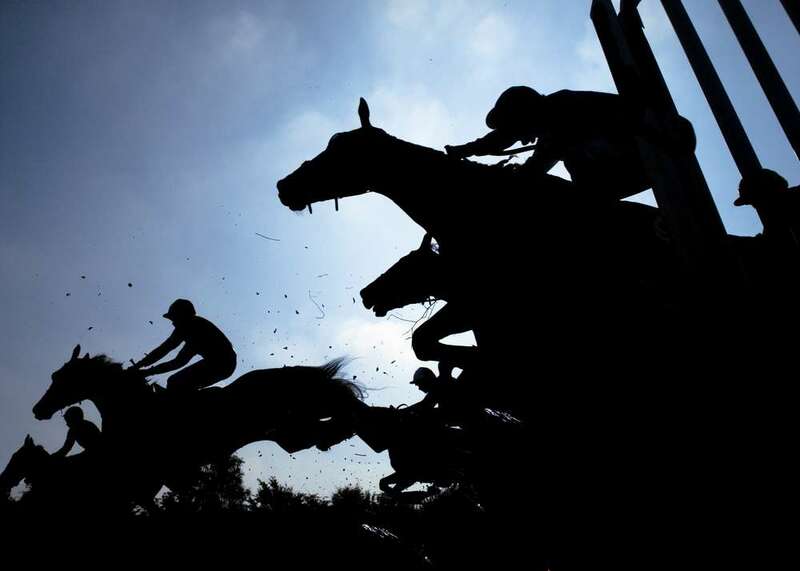 As unlikely as he is to run this year, he probably would struggle with the course as he is almost definitely a three miler and has never even started at over 3m4f!